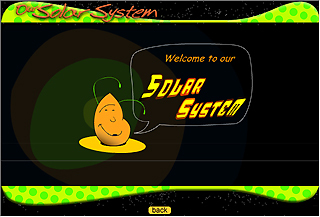 Introduction to our solar system developed in collaboration with H.R. MacMillan Space Centre. Learn about how our solar system was formed and about early astronomers. Earth unit developed in collaboration with H.R. MacMillan Space Centre. 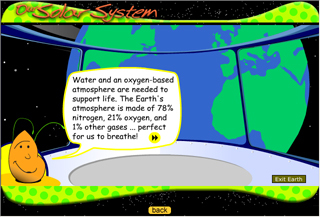 Learn about our planet Earth's atmosphere and how it supports life. 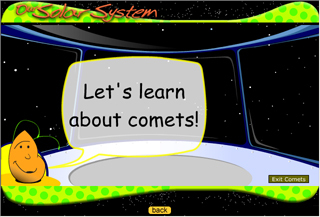 Comet unit developed in collaboration with H.R. MacMillan Space Centre. Find out why a comet is some times referred to as a dirty space snowball. 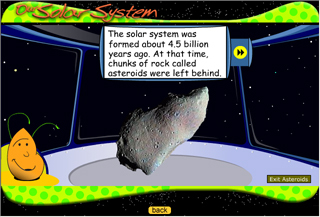 Asteroids unit developed in collaboration with H.R. MacMillan Space Centre. Do you know where the Asteroid belt is? Not around your waist? 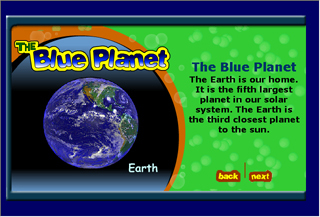 Learn about our special planet Earth! Understand where we are in our solar system, why we have day time and night time, what makes the seasons happen, and how humans and animals get ready for each season. Dave Taylor's Lifestories - Vol. 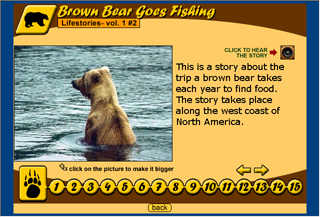 1 #2 is a narrated story about the journey that a brown bear takes to find food each year. Amazing wildlife photographs enhance the story. 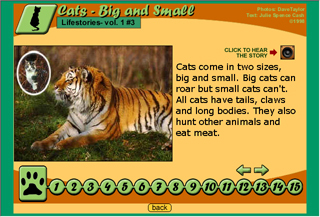 Dave Taylor's Lifestories - Vol 1 #3 is a narrated story about cats in the wild. See if any of these cats would make a good house pet. 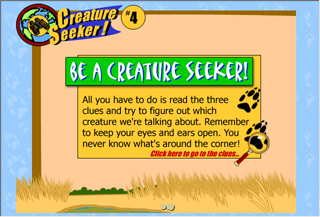 Get out your magnifying glass and become a creature seeker! All you have to do is read the three clues and try to figure out which creature we're talking about. This creature uses whiskers to find food_can you guess what it is? 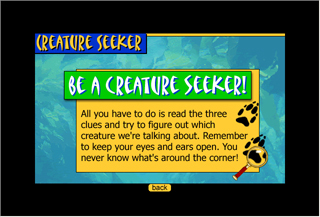 Get out your magnifying glass and become a creature seeker! All you have to do is read the three clues and try to figure out which creature we're talking about. This creature travels in a herd_can you guess what it is? Without a process, it would be impossible to teach or master a new task. 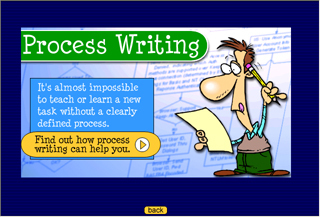 Find out why process writing is an important skill to learn. 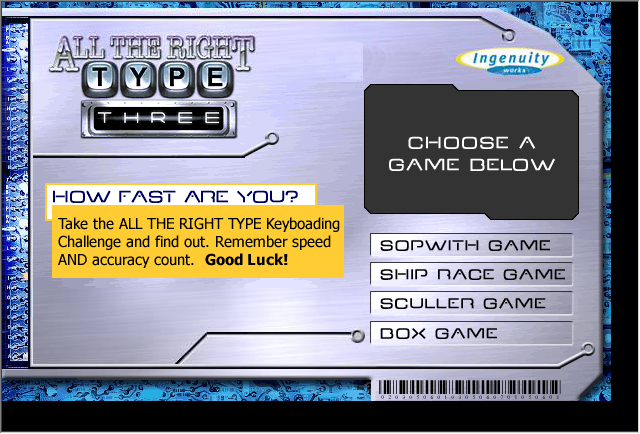 Play the 4 keyboarding games to see how many WPM you can type. If you need more practice, download a demo of All the Right Type 3.